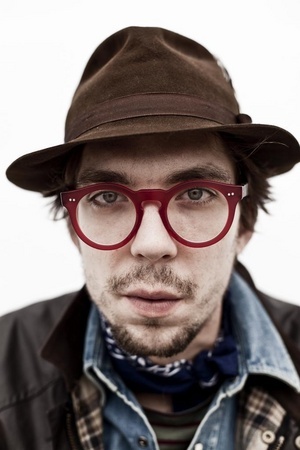 PACE University presents Justin Townes Earle in the spirit of Woody Guthrie | STREETS OF NEW YORK 411 INC.
New Yorker’s are invited to experience two special evenings with the exceptional singer and songwriter Justin Townes Earle. The concerts will include Justin’s original songs in the context of the continuing legacy of Woody Guthrie in his centennial celebration year. For an artist whose list of influences runs the gamut from Randy Newman to Bruce Springsteen, categories are useless. Justin, son of a great American troubadour Steve Earle, won the coveted “Son of the Year” award at the Americana Music Awards in 2011, and his latest cd “Nothing is Gonna Change the Way You Fell About Me Now” has gathered critical acclaim. These two exceptional nights will feature special guests invited by Justin.